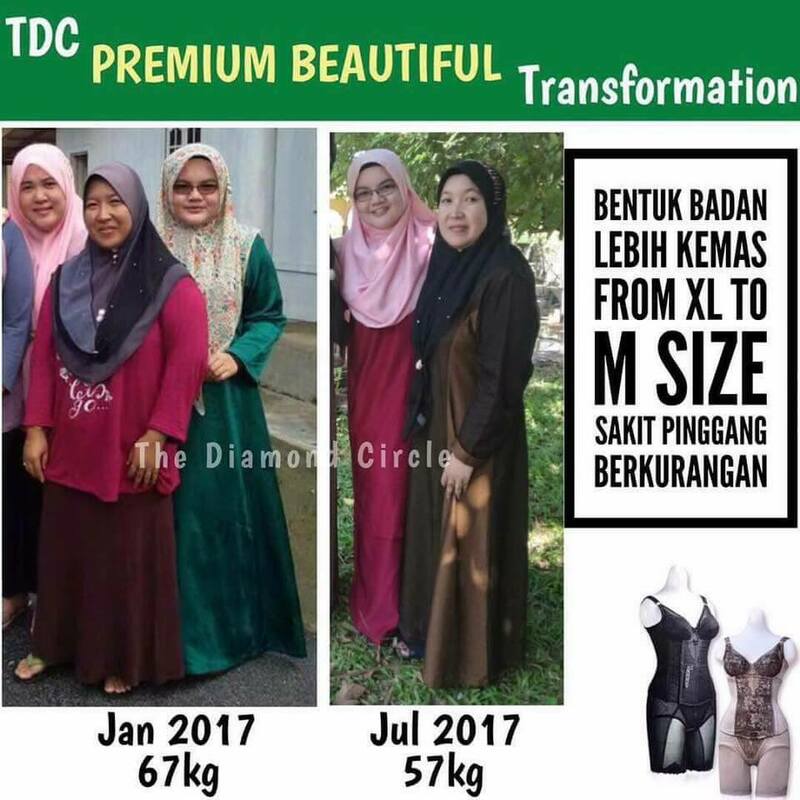 PREMIUM BEAUTIFUL MERDEKA SALES IS BACK! Well, it's back again this year for MERDEKA! 1 set of Premium Beautiful Corset with SUPER DUPER PRICE. Do not wait any longer. It's already 1 year since you heard PB Merdeka Sales & this time around don't miss it gals. See the transformations of our clients below. It could be you next. WA/PM 016 3542963 for order.